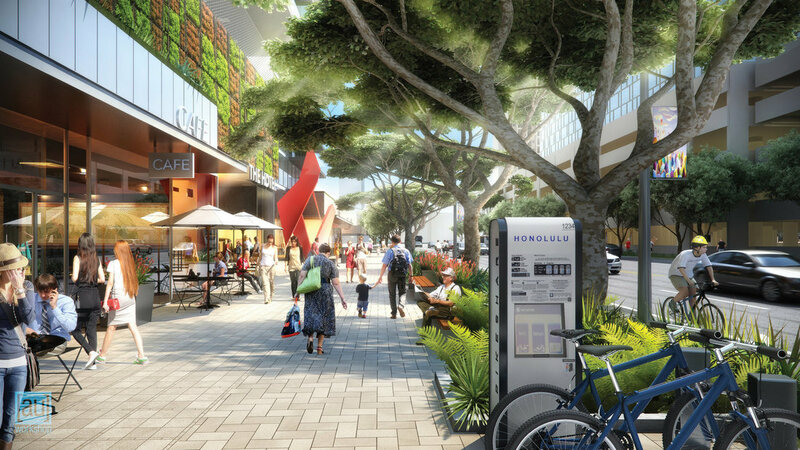 1500 Kapiolani Boulevard will be developed by Salem Partners and is designed by [AU]workshop. The building combines street-level retail, a four star hotel, and beautifully designed residential units. Extensive open/green space is a central focus and allows the amenity areas to feel larger and keep a smaller building footprint. 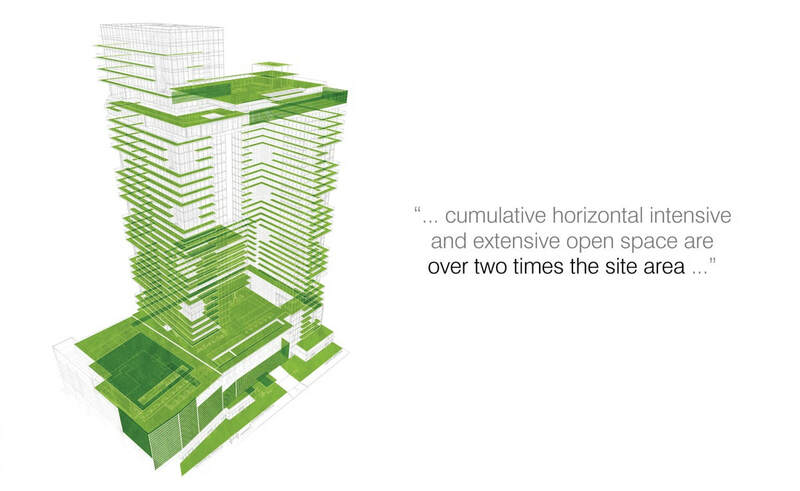 The two small footprint towers allows the building to be oriented Mauka-Makai (mountains to ocean) and preserves the existing view corridors and breeze patterns. For residents, the two towers scheme maximizes views and cross-ventilation, as well as all units being a corner unit (8 units total per floor across of both towers). 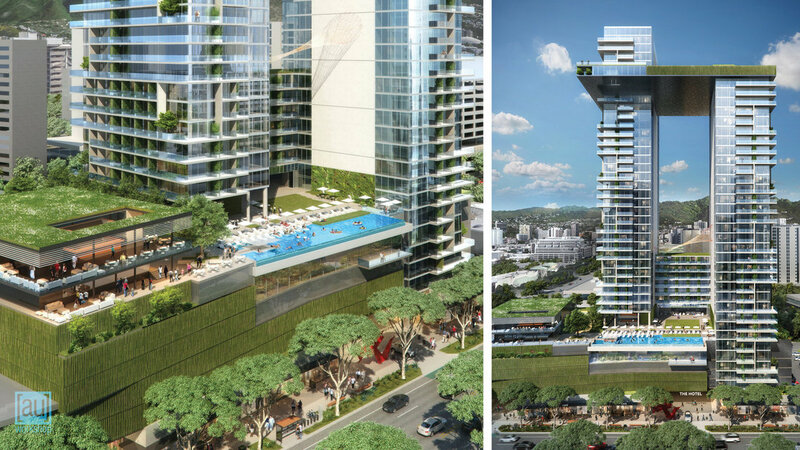 Located at 1500 Kapiolani Blvd on the site of the old Heald College will be a mix-use building for both hotel and residential units. The ground floor of 1500 Kapiolani aims to incorporate a mix of both boutique shops, restaurants, and retail space. The surrounding neighborhood is under the TOD revitalization phase and plans to revamp the area and make it more pedestrian friendly. The illustration is an artist rendering of 1500 Kapiolani's ground floor.